Traveller is a Soundset designed with the new updated Omnisphere 2.5 and was created from the Omnisphere 2 soundsources. When I heard Triple Spiral Audio released a new soundset called Traveller using the updated Omnisphere 2.5, I became very enthusiastic. Traveller contains an impressive 200 presets in 11 categories and 50 multis. 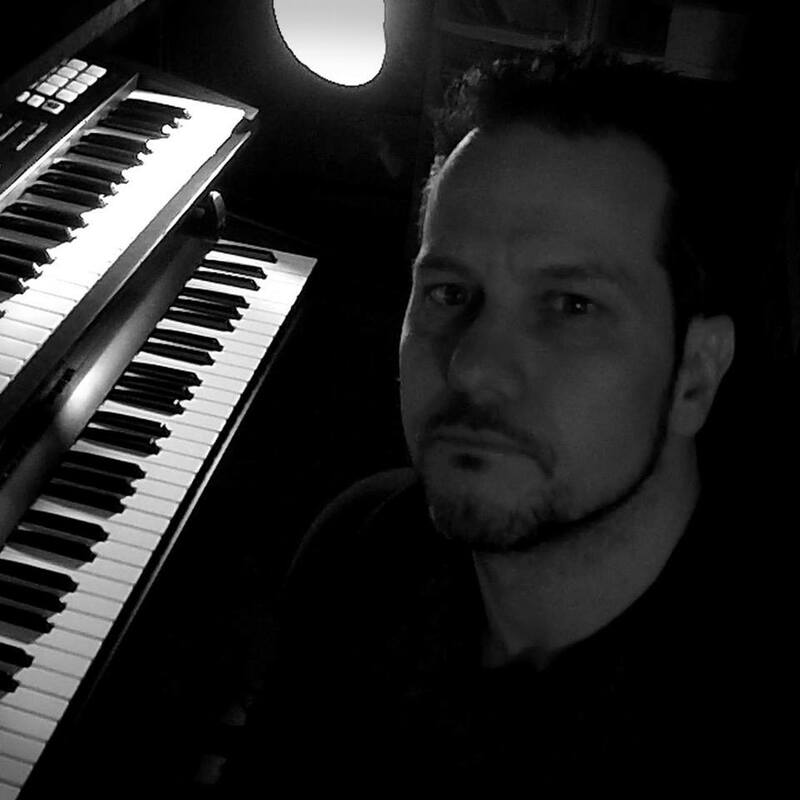 Triple Spiral Audio is a sound design company that began in August 2017 by composer and sound designer Jaap Visser. Since the launch of Triple Spiral Audio, there have been several soundsets released for Omnisphere 2, Falcon, Zebra 2, Diva/Repro, Iris 2, and Serum. It's been a very big year for Triple Spiral Audio and the reputation of exceptional releases keeps growing. This is one of those soundsets where I wondered, where will this take me? 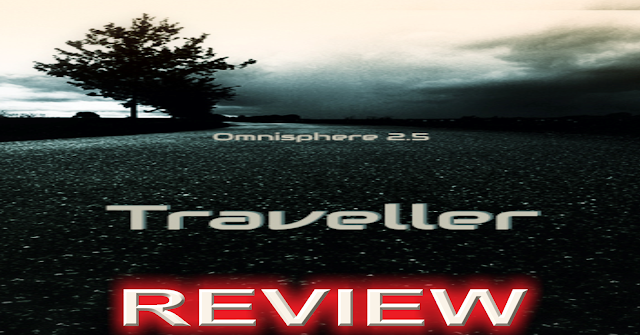 When I reviewed Triple Spiral Audio's Journeys and Empty Fields F.2 for Omnisphere 2, I gave them a 5 out of 5 score. Could Traveller really match the standards of those prior releases? To give a proper review, critical and fair, I demoed the entire library of presets. To prove this, you can check out my 2-hour video below auditioning every patch. The first thing I heard was the power behind the 4 layers in Omnisphere 2.5. As I played further, I noticed the aftertouch in many of the presets is perfectly implemented. There is a lot of movement in this library and the expedition within this enigmatic world is apparent. The environment is deep, celestial, and captivating. In the guitar category, I heard some wicked blend of soundscapes, drones, and haunting atmospherics. The fx is perfectly executed within the modwheel. The evolving pads and textures are both rich, dark, expressive, emotional, and heavenly. Traveller also takes full advantage of the Orb in many of the presets creating a balance of motion, depth, and musical symmetry. Traveller also provides some sinister classic bass sounds that are thick and complex. It's a momentous development utilizing the new "Analog” oscillator wavetables and hardware library that are present in the new Omnisphere 2.5 update. This is a whole new level of sound design and the future looks unstoppable for Triple Spiral Audio. This soundset features retro synths, majestic ambiences, floating atmospheres, melodic arps, and so much more. No matter what your scoring or producing, I believe you will find essential use out of these patches. Original, authentic, foreboding and ethereal. Traveller is not just another Omnisphere library by Triple Spiral Audio, it's an absolute Triumph!